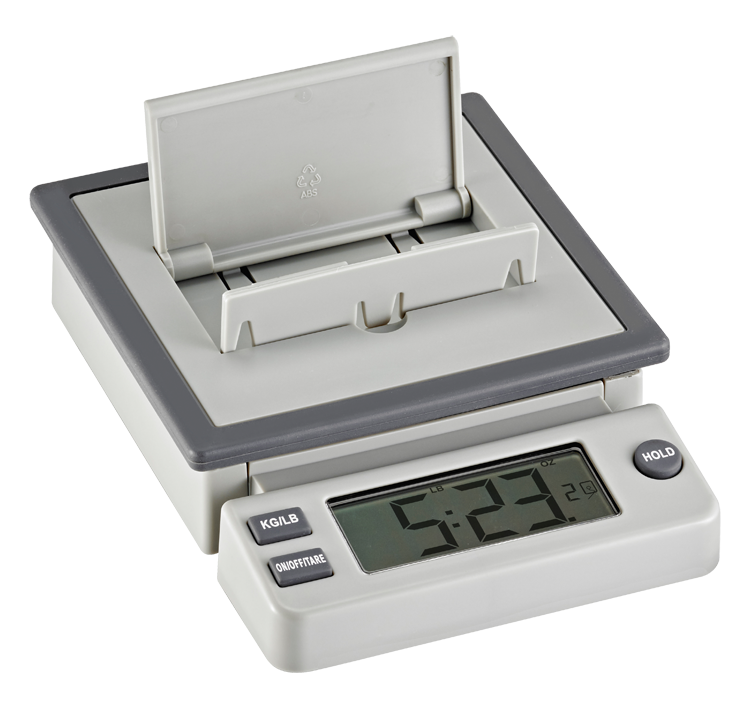 Measurement Ltd specializes in the design and manufacture of sensor products. 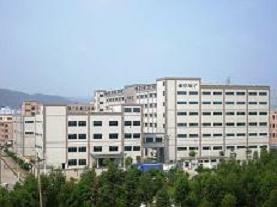 With a global operation comprising a vertically integrated factory with state of the art automation in China and extensive Research and Development Centres in Shenzhen and Newport News Virginia, USA. Measurement Ltd is now manufacturing Michelin gauges that are available throughout the world. Please contact us for local distributor information for your area. Park-Zone is an innovative precision-parking device for the garage that's easy to use and even easier to install. After a simple one-time setup, the Park-Zone uses its ultrasonic sensing mechanism to measure the distance from your car to the garage wall as you park. 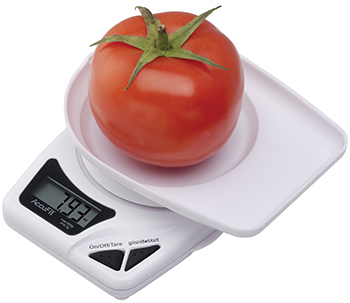 AccuFit Food Scales provides very precise measurements, it can be easily applied to your home life. Measurement Ltd offers a line of multifunctional emergency tire pressure gauges that included 5 useful functions for Cars trucks, motorcycles, ATVs and performance cars. Measurement Ltd's Bluetooth tpms can monitoring tire pressure of auto or trailer tires up to 40 feet distance on mobile devices via Bluetooth 4.0, Android and iOS are compatibility. from a variety of gauges, automotive accessories, parking devices and more! Copyright © 2018 Measurement Ltd., Inc.